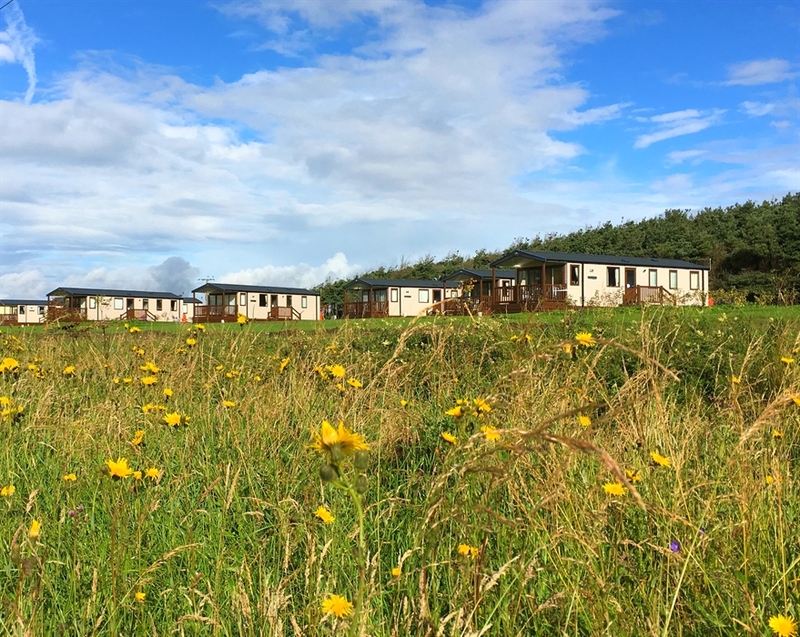 Multi-award-winning Elie Holiday Park is in a beautiful location, bordered by the beach on one side and with a forest on the other. 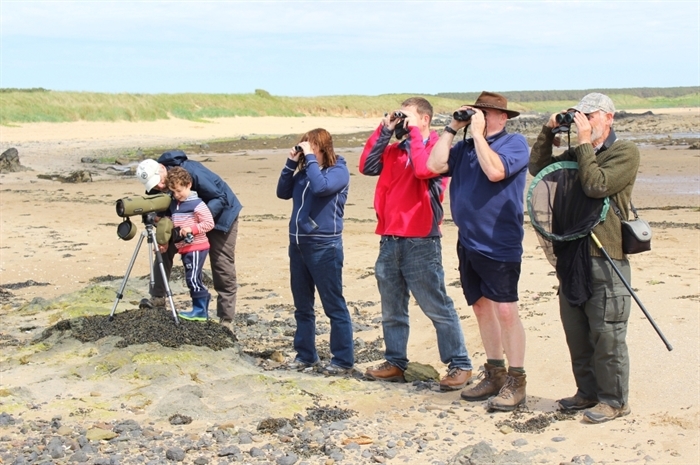 Ideal for walkers, birdwatchers or just for getting away from it all. 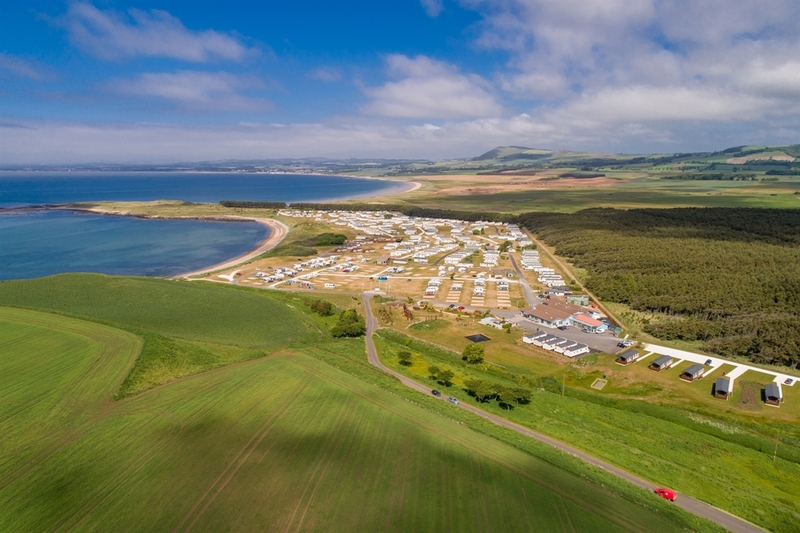 Nestled behind a wide expanse of dunes and a sweeping sandy beach, multi-award-winning Elie Holiday Park at Shell Bay is a beautiful hidden gem located on the stunning East Neuk of Fife coastline. 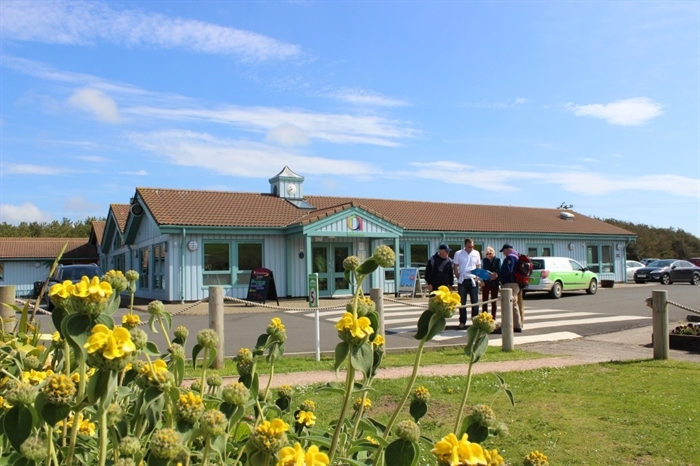 Voted as the Best Visitor Attraction in Fife by Kingdom FM listeners and awarded Scotland's Best Family Holiday Park runner up, families have been enjoying holidays here for generations and are attracted by the unique location, fantastic entertainment, abundance of wildlife and the exciting Robinson Crusoe Adventure Park. 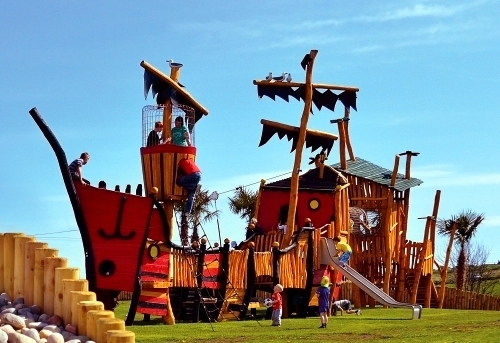 Childhood memories are made here. 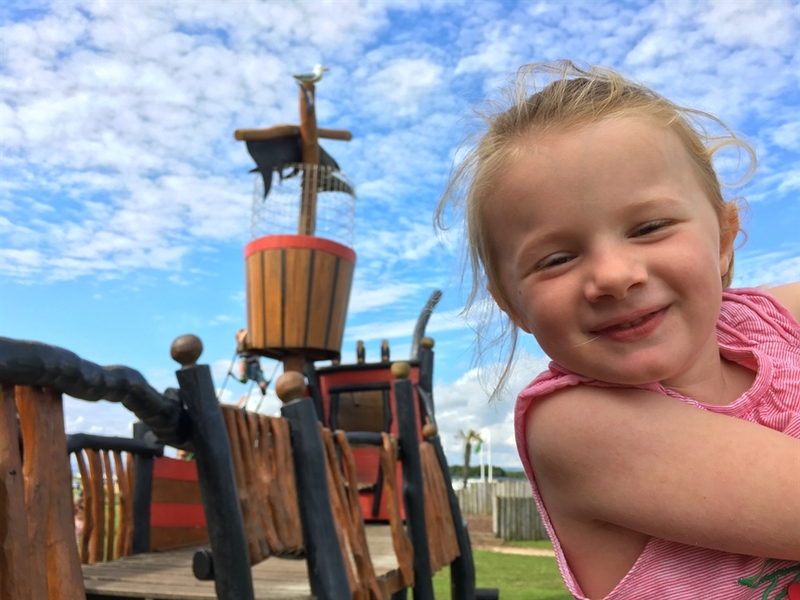 From morning ‘til dusk, there is so much to do and see. 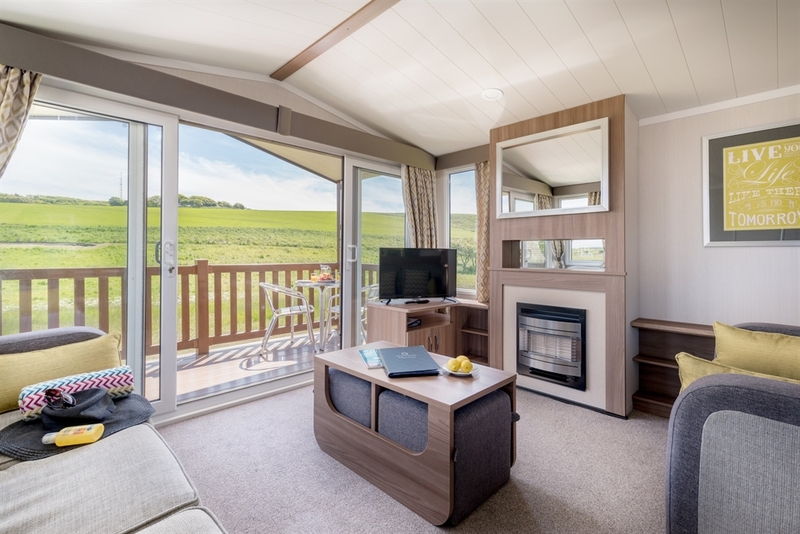 You can walk the Fife Coastal Path, go rock-pooling, spot seals lolloping in the Forth, spy deer bobbing between the trees and, if you’re lucky, you may even see a rare red squirrel! 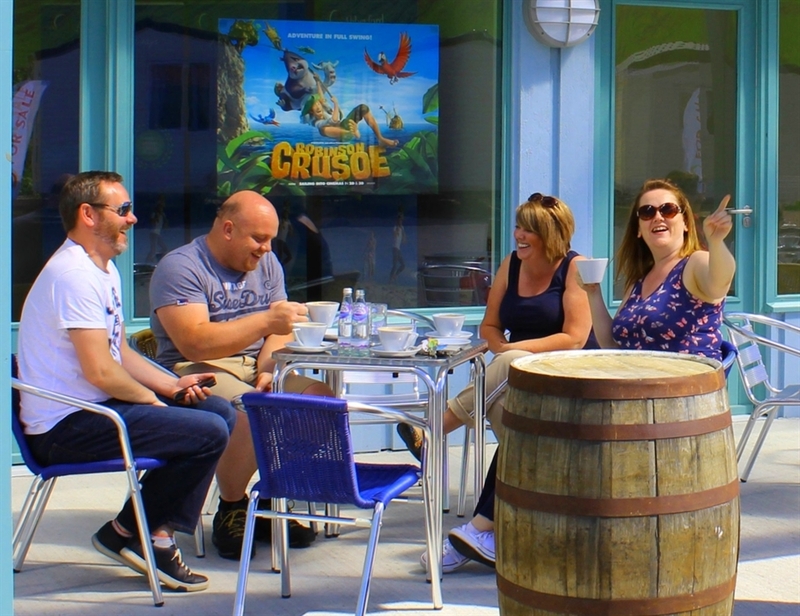 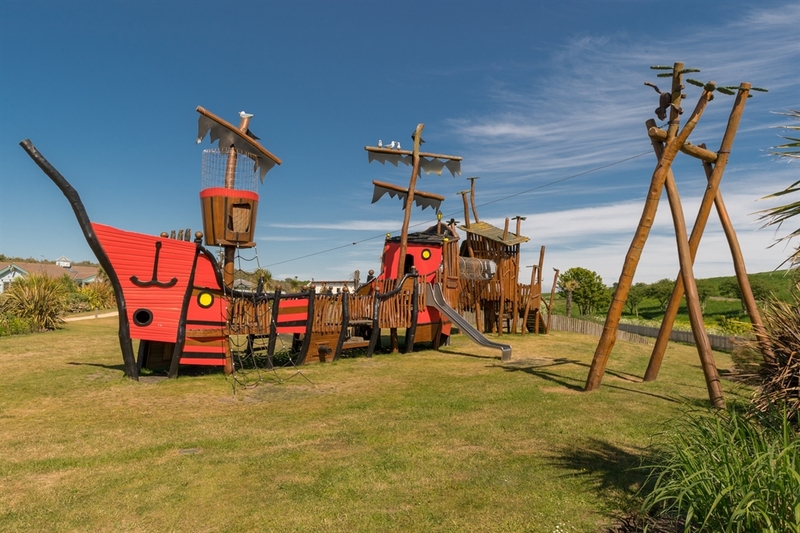 Kids can go wild at the Robinson Crusoe Adventure Park and enjoy the exciting arcades in the Smugglers' Cove Games Room. 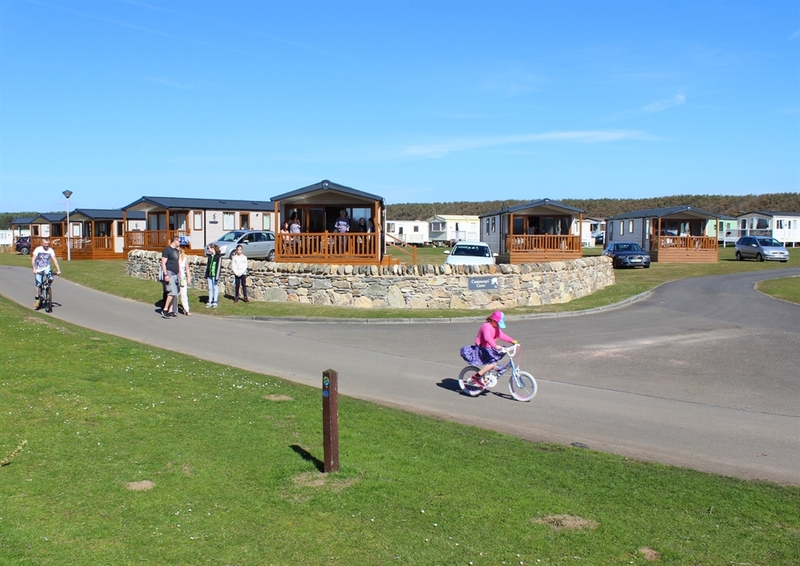 Couples will also love Elie Holiday Park. 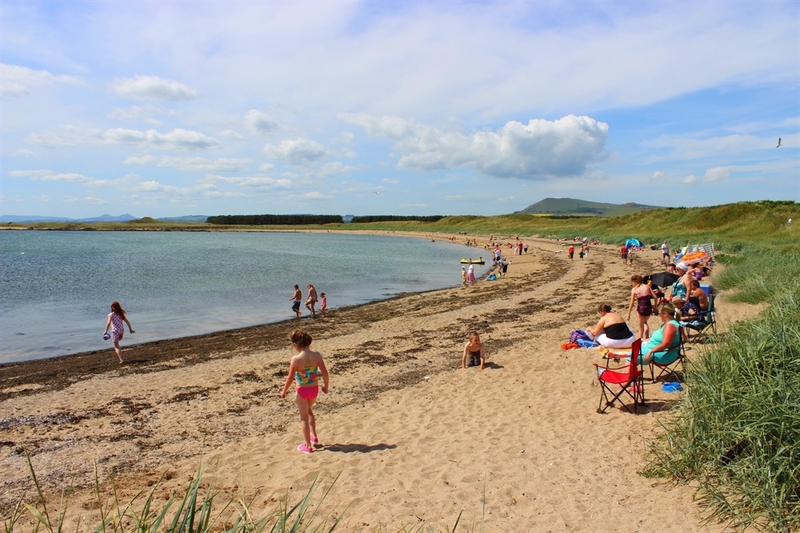 Explore the picturesque fishing villages, enjoy a walk around Ruddons Point (Site of Special Scientific Interest) and catch one of the local summertime festivals. 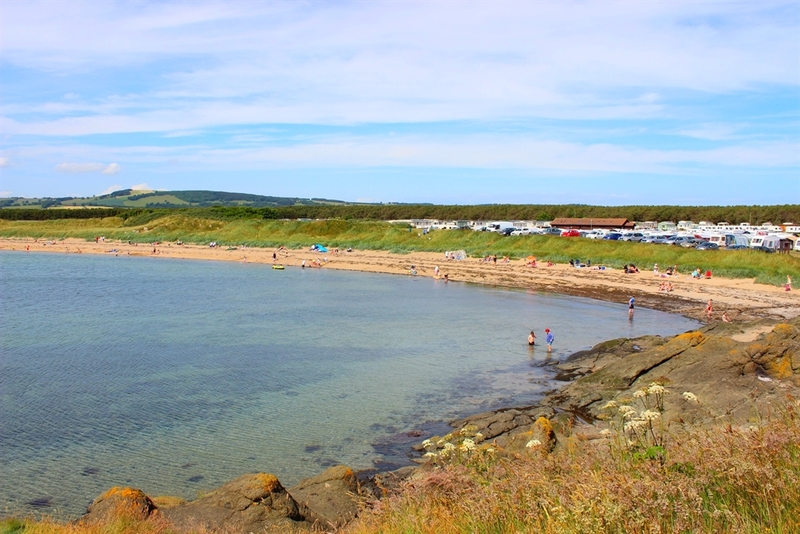 And of course, no holiday to Fife would be complete without a spectacular boat trip to the breathtaking Isle of May National Nature Reserve from neighbouring Anstruther. 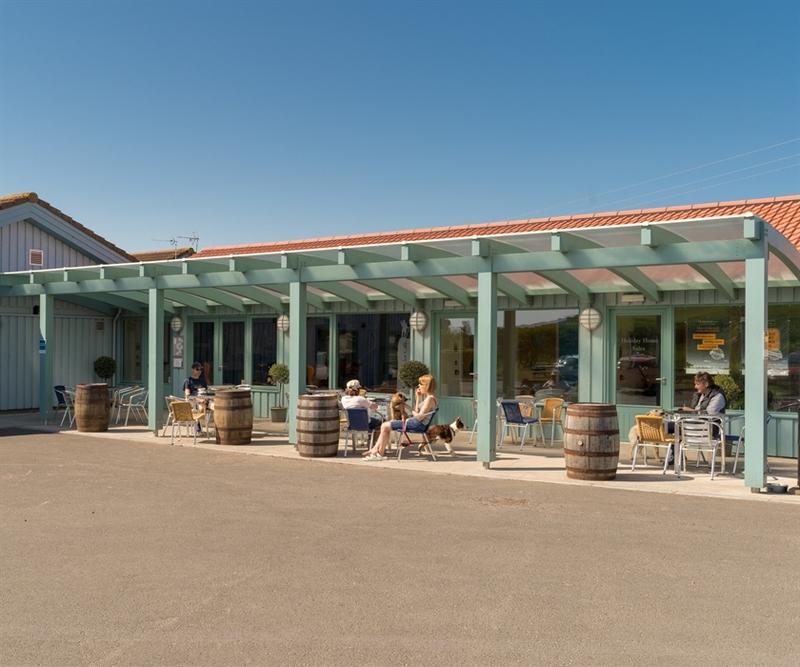 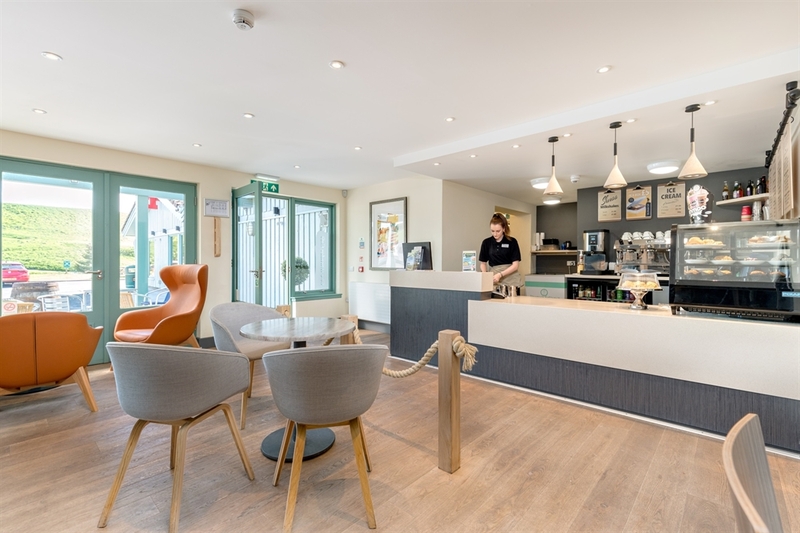 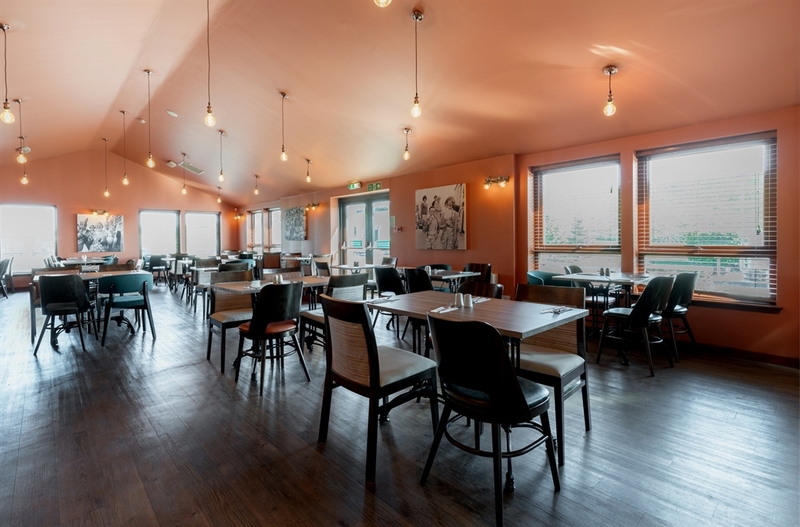 Wake-up to some of the very best barista coffee in the East Neuk at The Mirador Cafe, sample the tasty new menu at the Kincraig View Restaurant and enjoy live entertainment at family friendly Ruddons Bar. 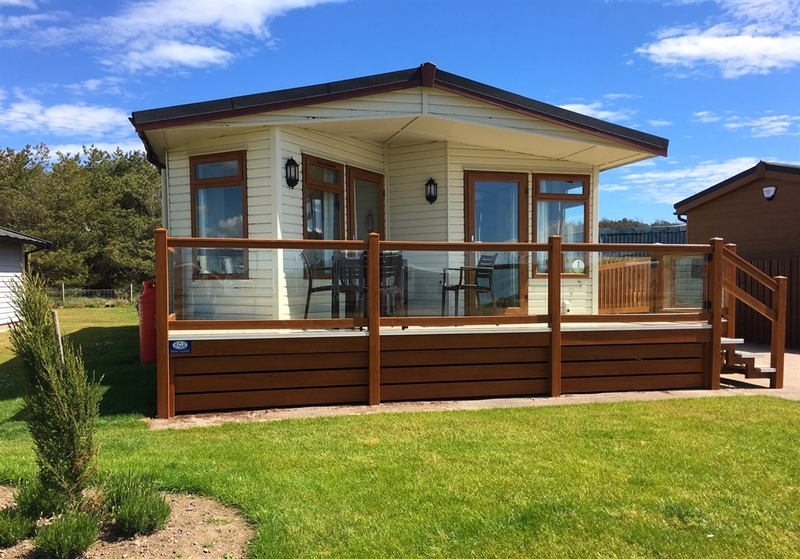 Choose to stay in a lodge (with hot tub) or one of the popular Castaway (beach) or Castaway (forest) holiday homes complete with covered veranda. 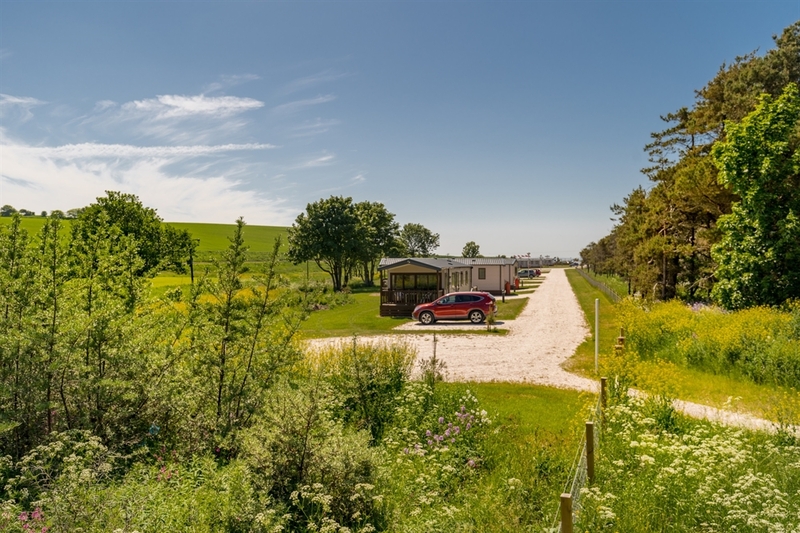 Alternatively, you can bring your own touring caravan, campervan, motorhome or tent. 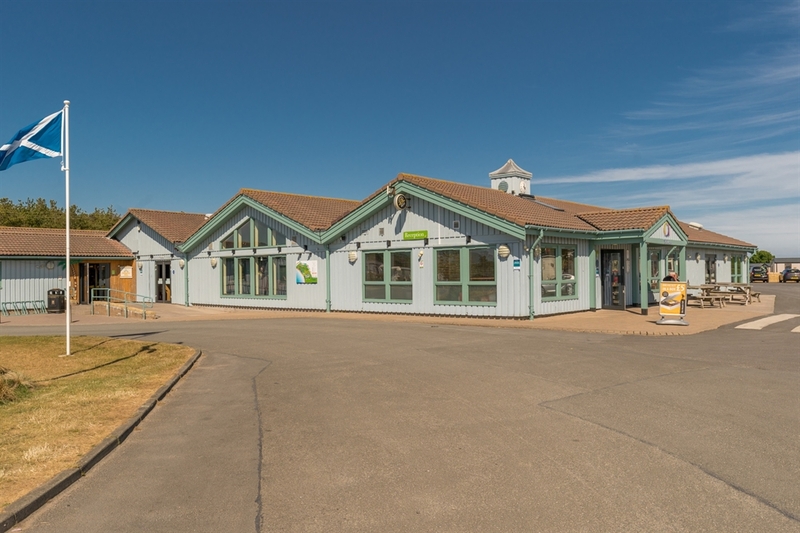 Dogs are welcome to accompany you in our selected 'dog-friendly' Castaway holiday homes at Elie Holiday Park. 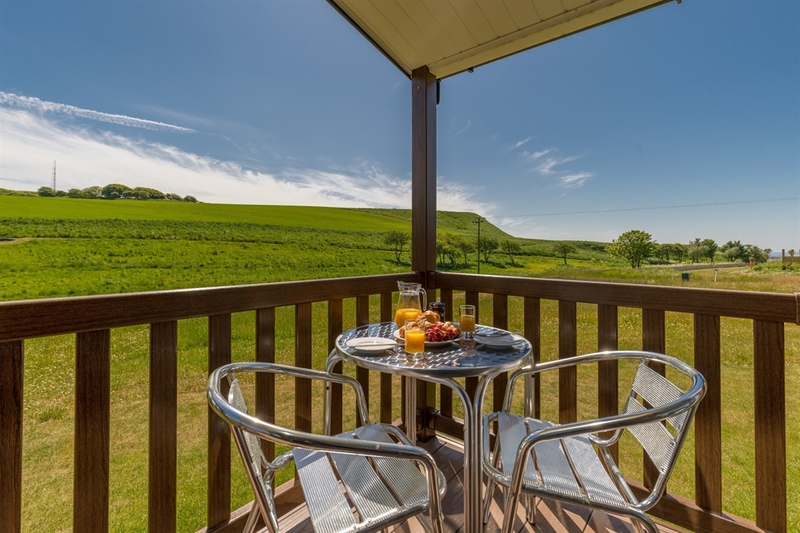 A supplement of £30 per holiday, per dog applies. 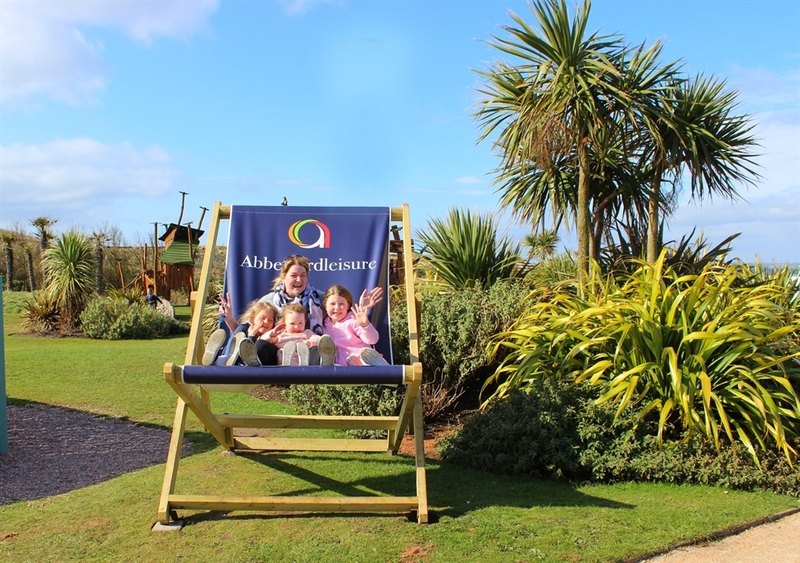 Book online at www.abbeyford.com save 10% and select your pitch for free.